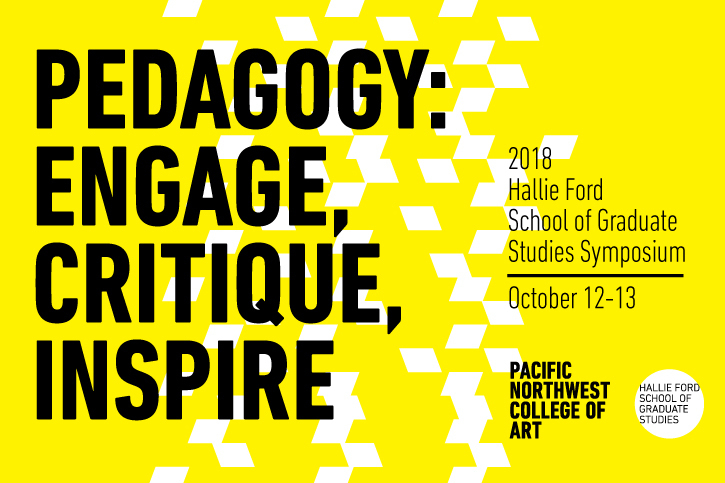 An annual event that convenes current and prospective graduate students, as well as educators, artists, and community members to engage in critical dialogue, experiential workshops, and thoughtful interactions surrounding the teaching and learning of art, design, and critical theory. Allan deSouza, Associate Professor and Chair of Art Practice at the University of California, Berkeley. 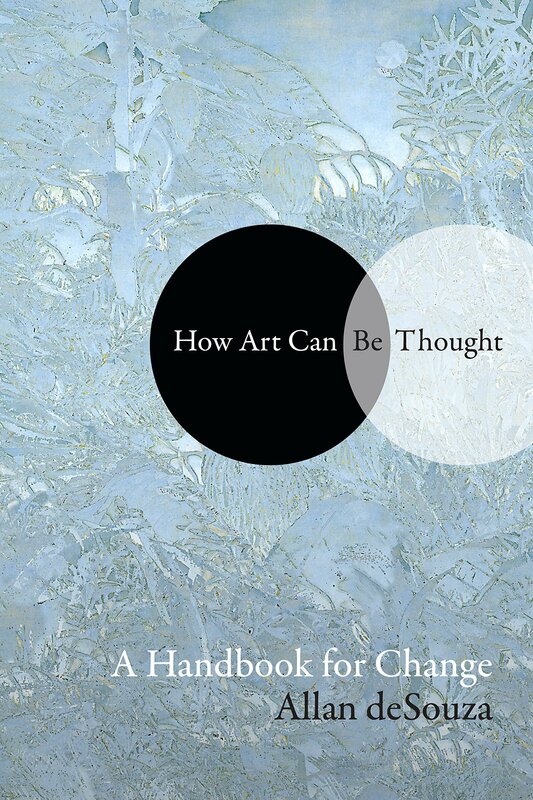 Allan deSouza's forthcoming book How Art Can Be Thought: A Handbook for Change (Duke UP, 2018) examines popular terminology through which art is discussed, valued, and taught. It emphasizes thinking and talking about art as active processes that not only produce meaning and direct how viewers experience art, but which steer artists through the discursive foundations from which art is produced. How Art Can Be Thought examines popular terminology through which art is discussed, valued, and taught. It emphasizes thinking and talking about art as active processes that not only produce meaning and direct how viewers experience art, but which steer artists through the discursive foundations from which art is produced. In examining the experience of looking, and the language for articulating that looking, the book fills important gaps in art pedagogy and its critical discourses. Within this broad scope, the book emphasizes how pedagogical language and practices within art schools can adapt to a politicized, rapidly changing world, and to the demands of contemporary art within a global sphere. Most immediately, the book lays some foundations for strategies and goals of MFA programs in Studio Art. It considers different methods, outcomes, and values of art critique, at a time when higher education is under threat and arts and humanities programs are under particular scrutiny as to their social and financial value. 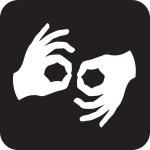 The book provides an extensive analytical glossary of some of the most common terms used to discuss art, focusing on their current and changing usage, while providing brief histories and how terms may be adapted to new artistic and social challenges. The book concludes with a close examination of viewing habits through the example of Mark Rothko’s abstract paintings, and how the conventional language of abstraction can be repurposed towards new priorities within the contemporary world. The Graduate Symposium is free, open to the public, and participation is invited.